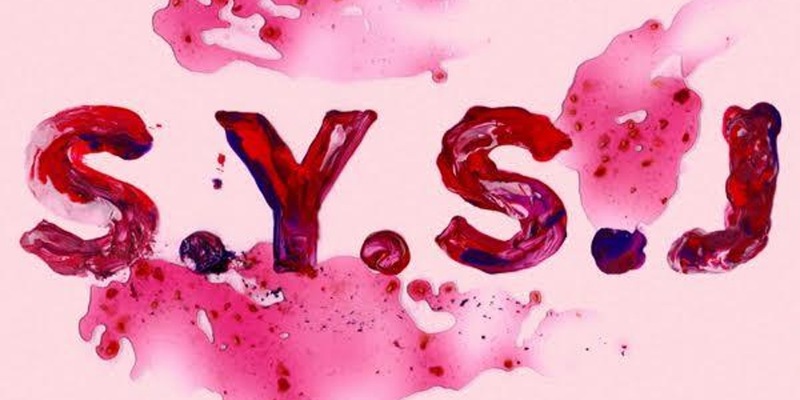 City centre square, Sadler's Yard is gearing up to host a 'Summer Jam' event to bring the square to life with a day of live music, street food and jam making workshops. The event will be open to all members of the public between 12 and 10pm on the 6th of August. Supporting local talent, the day's music line-up promises a fantastic show with an eclectic sound, with sets from SMS DJ, Dutch Uncles DJ, John Haycock, Rachel Rimmer, Lake Poets and Napoleon Illrd as well as headline act Stealing Sheep to close. At the heart of the NOMA neighbourhood, the event will see the square filled with a range of street food vendors including What's Your Beef, Honest Crust and Mexican Pilgrim. Portable Street Beer House will also be pitched up with a range of local craft brews. The Pilcrow Pub - a community project where volunteers and master craftspeople have come together to build their own local pub by hand - will play host to experts from Blawd Bakehouse who will be leading free drop in workshops where you can learn the art of jam making and customize your own doughnuts. On top of this there will be an opportunity to sample Blawd Co's produce with a 500 doughnut giveaway. Flanked by the iconic CIS Tower, the Northern Quarter and Victoria Station, Sadler's Yard has opened up this part of the city for the first time and created a hidden gem for the public, nestled between beautiful historic buildings and striking architecture. Sadler's Yard kicked off its events calendar immediately after opening in December 2015 with a street food festival produced by GRUB with fantastic reception from locals. To guarantee entry and your free Blawd doughnut, attendees are urged to secure their free ticket at the Sadler's Yard Summer Jam on Eventbrite page. 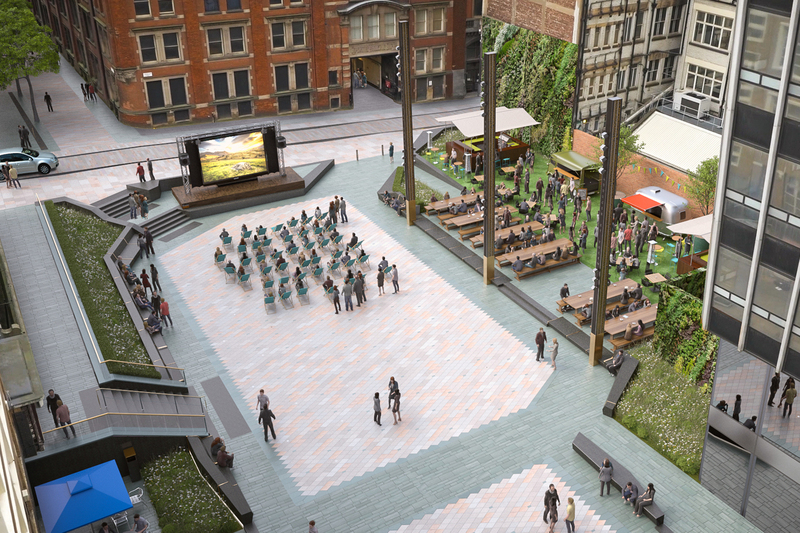 "As Manchester's newest public space, Sadler's Yard has a big role to play in bringing the community together. 'Sadler's Yard Summer Jam' is a great celebration of local food, musicians and people - right in the heart of their own city."